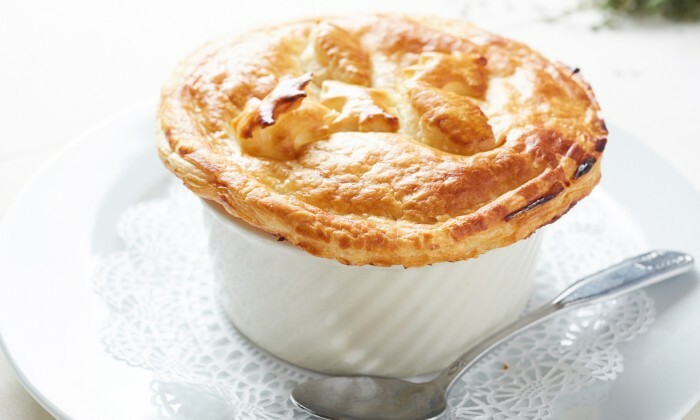 Winter is all about comfort food—and not many options are quite as satisfying as chicken pot pie. That flaky crust and warm creamy filling is hard to beat in the dead of winter. Ignore the calories and dig into the chicken pot pies Long Islanders rave about.